Maurizio Sarri has given Cardiff City boss Neil Warnock hope by conceding that he cannot give an opportunity to young Chelsea defender Ethan Ampadu at the moment as he wants consistency in his defensive selections. The 18-year-old centre-back is a highly regarded talent at Chelsea and went on to make seven senior appearances last season after making his debut for the club. The youngster has not been part of a single matchday squad this season at Chelsea, despite starting two games for Wales during the international break. 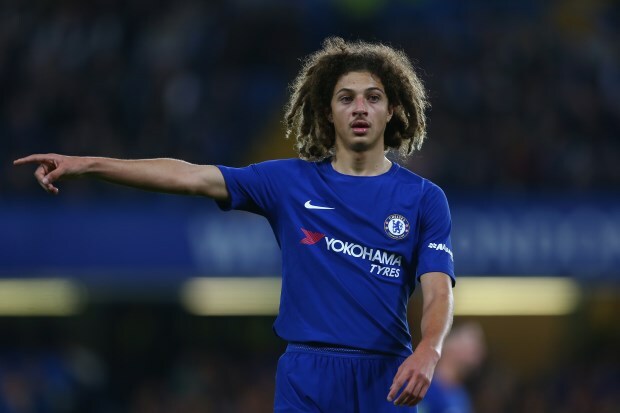 Sarri is delighted to see the youngster playing for his national team, but admits that at the moment he won’t be able to make space for Ampadu in his senior squad. 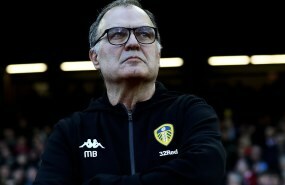 The Italian wants some consistency in selection when it comes to his defence and conceded that he cannot take a chance by drafting the Wales international into his backline at the moment. Asked about Ampadu’s performances for Wales, the Chelsea manager said in a press conference: “I am very, very happy for him. “For me at the moment it is not easy to give space to everyone, I have 28 players. “I hope in the future I will be able to give a space to him, Callum Hudson-Odoi and Ruben Loftus-Cheek. They are very young and the future of the club. “In this first period for me it was very important not to change the defensive line. “I hope in the future to have space for everyone. Ampadu has emerged as a loan target for Cardiff City and Warnock wants to hold talks with Chelsea regarding a move in January on the sidelines of his side visiting Stamford Bridge on Saturday. And Sarri's comments could give Warnock further hope of a loan agreement.